Brazos Valley Volkswagen updated their cover photo. Brazos Valley Volkswagen shared a post. 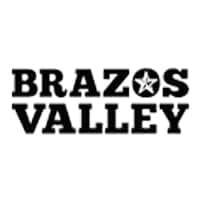 Brazos Valley Volkswagen shared a link.